Hey there Dukies! Are you as sick of living on campus as we were? Well, have no fear, that six semester on campus rule is out of the way quicker than you can say "Go to Hell, Carolina." Even faster, in fact, if you are one of the lucky returning abroadies to lottery out of your requirement. Either way, The Dirt is here to welcome you into this new phase of almost-adult-but-still-not-really living. We put this guide together with you in mind. But of course, if you are still in need of more details, NearDuke is the place for you. Check it out here. Residents of 300 Swift can relax in the heated saltwater pool or watch a film in the private theater. The motto of this complex is "Inside the Lifestyle, Outside the Noise". 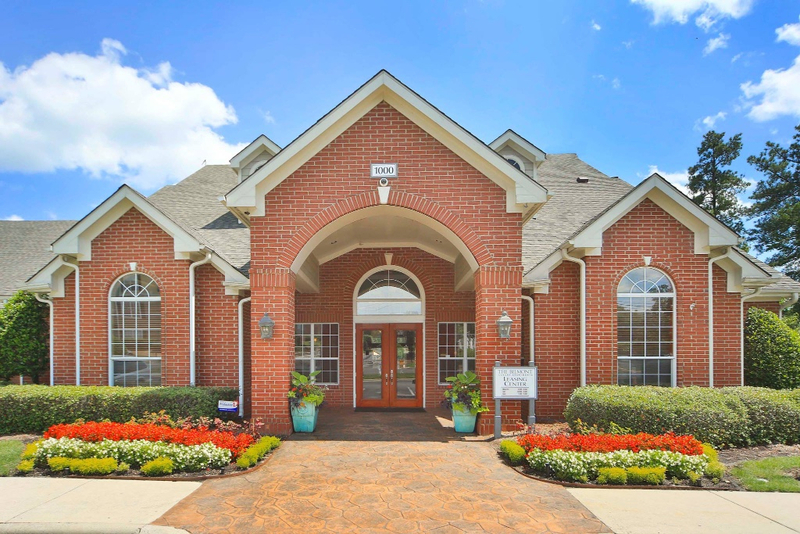 Built in ceiling fans and two clean swimming pools are just some of the perks at this high-end complex that provides easy access to routes 15-501 and I-40. 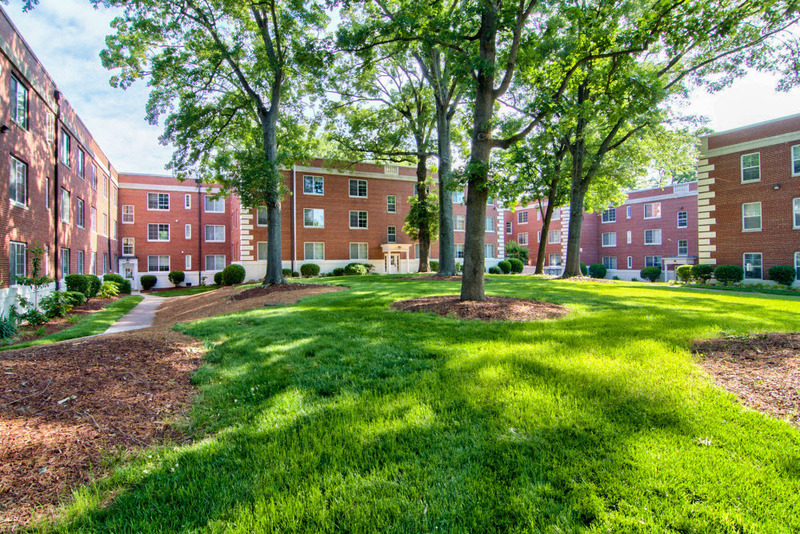 Close enough to West Campus to walk but far enough away that it still feels like home, at the Belmont, any Duke student is sure to have a neighbor they know. 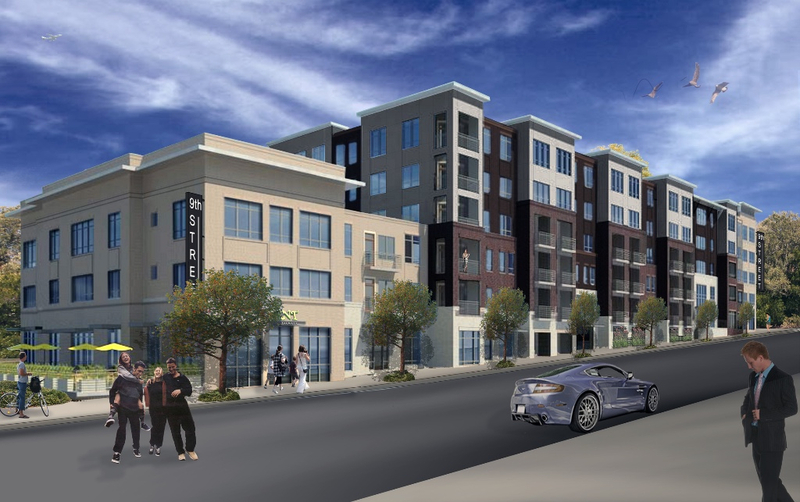 As one of the newest apartment complexes to be built in Durham, the Berkshire has proven to have the little details of luxury that some students are looking for. Welcome to the Croasdaile neighborhood! 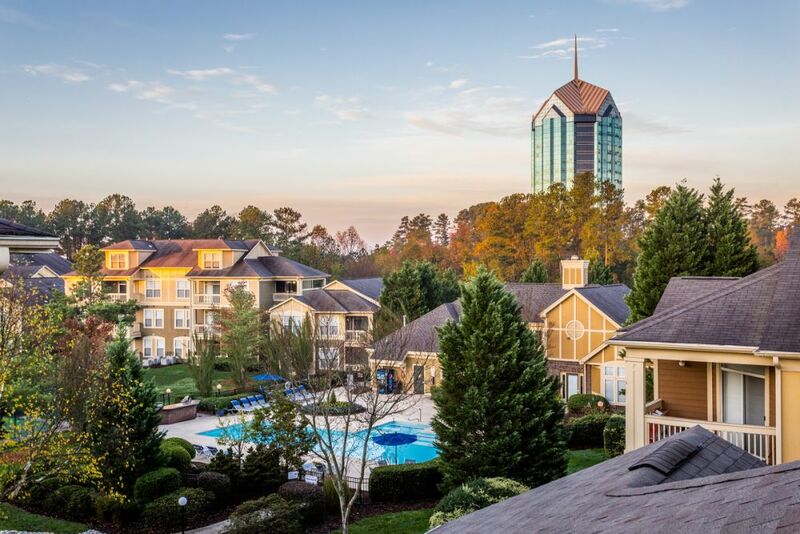 This historic area of Durham is home to one of the area's most popular golf course, and this complex has a panoramic view of the green. 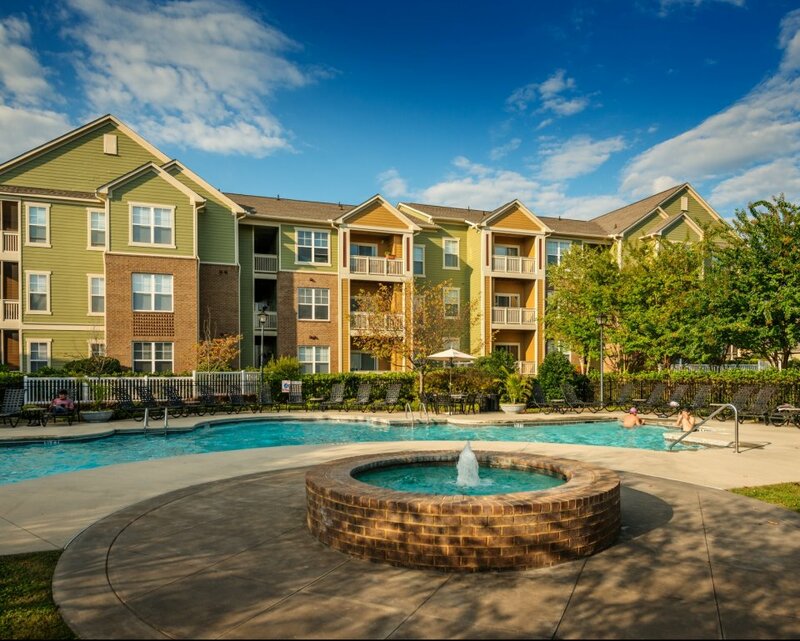 From the spacious patio spaces to the community pool, this complex is great for outdoor living and taking advantage of Durham's wonderful North Carolina weather. Within eyeshot of the medical center, the Heights could not have a better location for many students, though the upgraded interiors here are an equal draw. Love shopping? 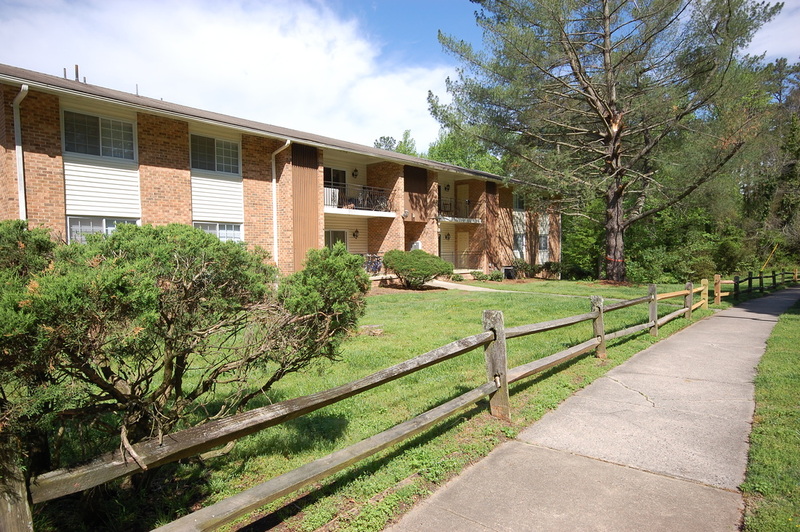 Then this is certainly the home for you—this complex is mere minutes from the popular mall, Streets at Southpoint. Additionally, it is great for students dividing time between Duke and UNC. 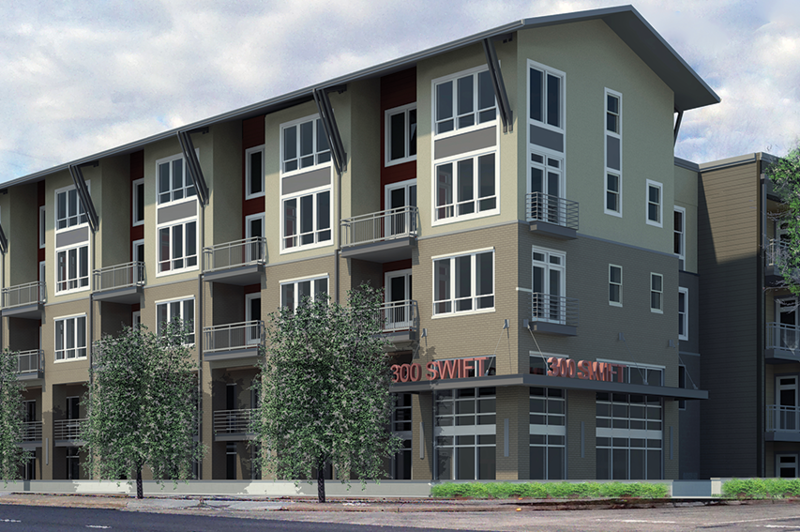 The Lofts view themselves as apartment living for the anti-apartment renter. And with offerings ranging from a world-class fitness center to a private movie theatre with stadium seating we can see the appeal. 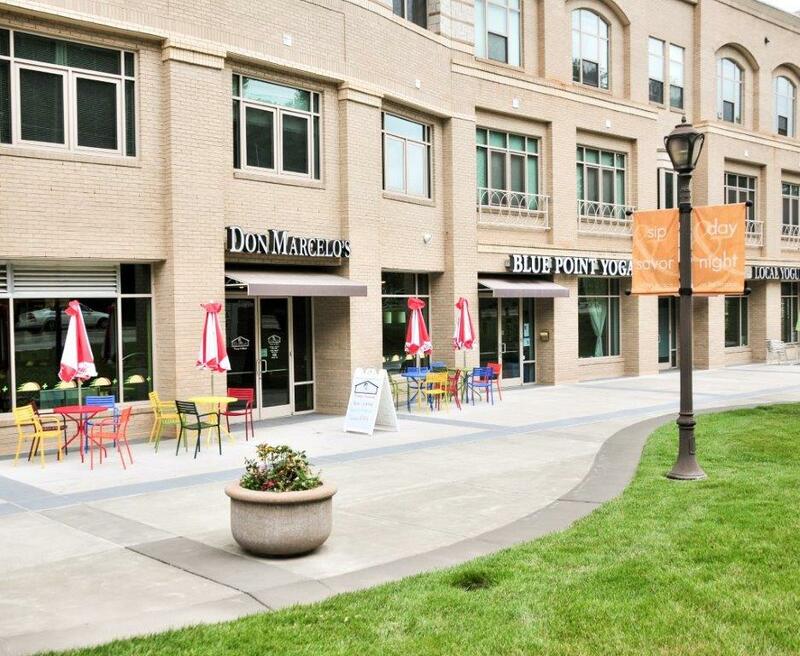 Just a few minutes away from Duke, this complex certainly feels like a sophisticated option for students looking to live closer to their favorite stores and dining options. This brand new complex aims to provide a unique Durham experience unlike any other apartment. From kitchens fit for foodies to green energy certifications, Solis has options for everyone. 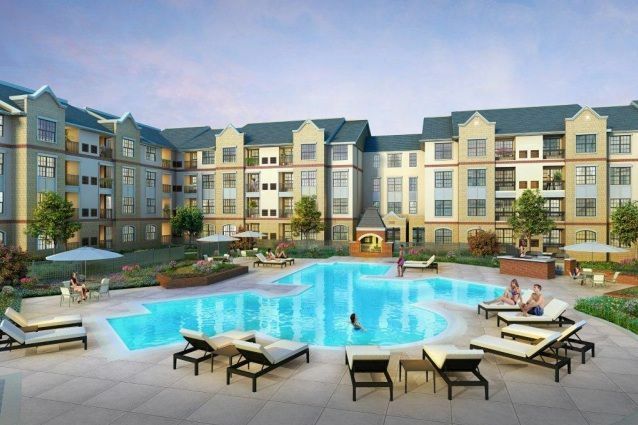 Community amenities include a swimming pool, fitness center and business center. 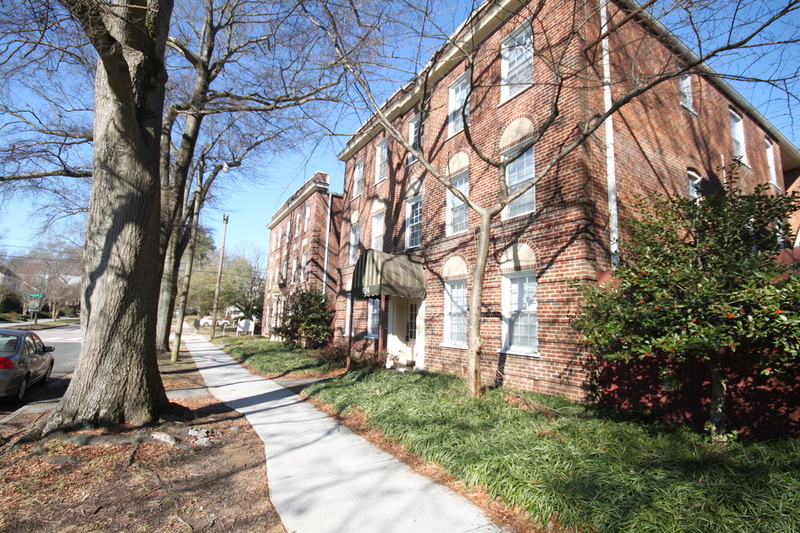 The complex is directly accessible to both Duke and University of Chapel Hill’s hospitals. 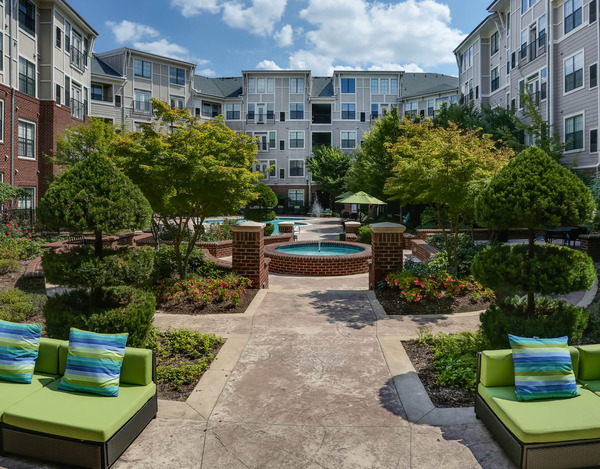 This community is within walking distance to a brand new Harris Teeter grocery store and just seconds away from Duke's hospital and campuses making this a great option for a walking fanatic. 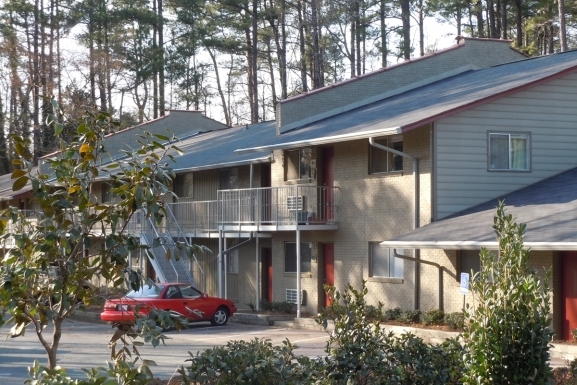 This affordable apartment complex was built in 1981. It is two stories high with nearly 200 units. 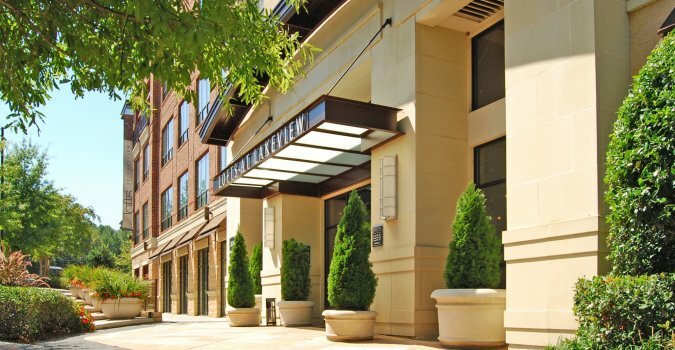 Located just a few floors above local restaurants and retail shops. 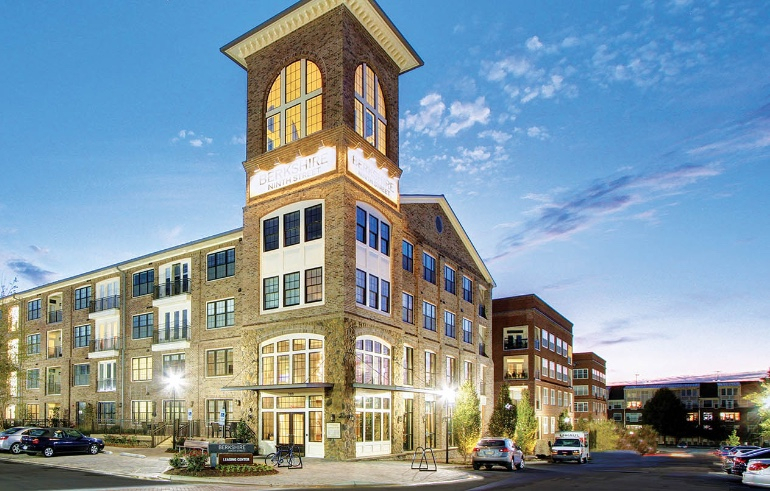 Built in 2004, Erwin Terrace has won awards as the first and one of the finest mixed use developments in the Durham area. 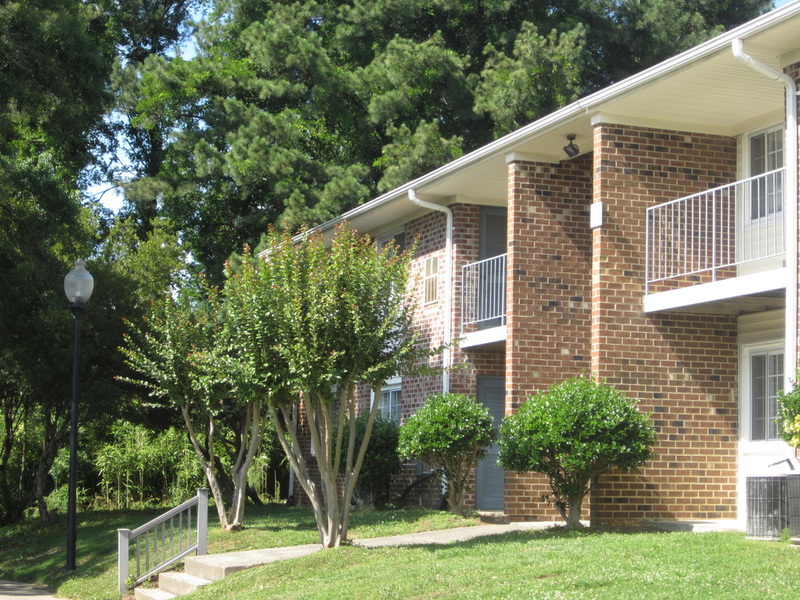 Newly renovated and conveniently located makes this complex a steal. 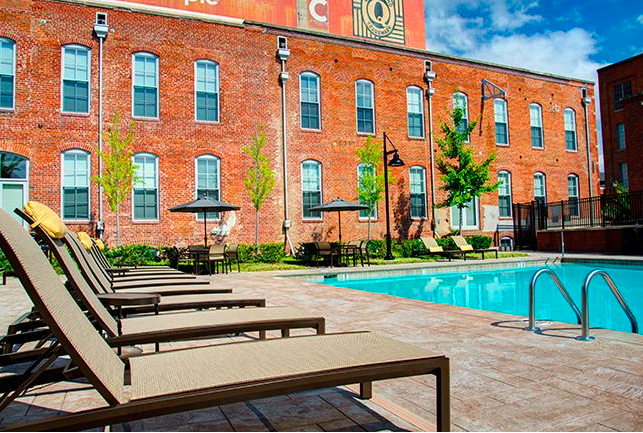 Right on the easy to navigate DATA bus line and in walking distance to trendy retail and restaurant destinations, these apartments are perfect for the Durham lover. 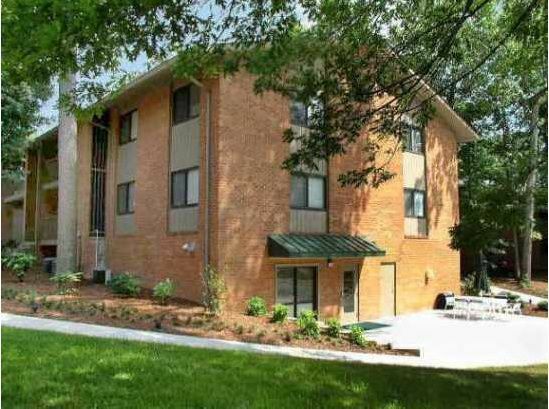 Adjacent to a creek and woods, the building design makes for a very quiet and private area. 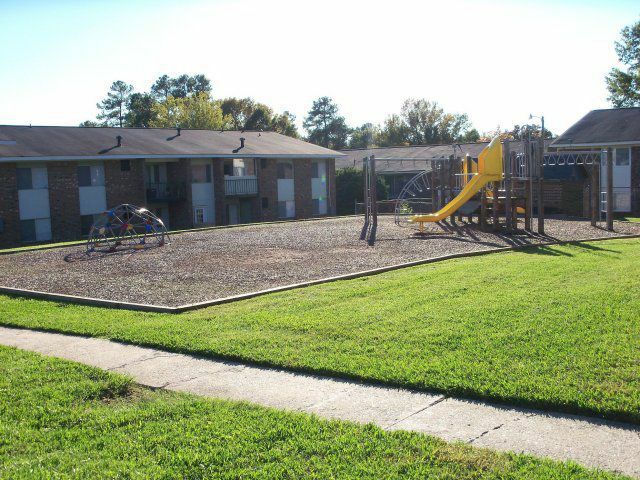 This private complex is still within walking distance of West Campus and the medical center. This pet-friendly location will feel like home as soon as you move it. Complimentary Starbucks Coffee bar in the clubhouse, need we even say more? Talk about living the high life—this place has a playground area with swings and new luxury resort style pool. 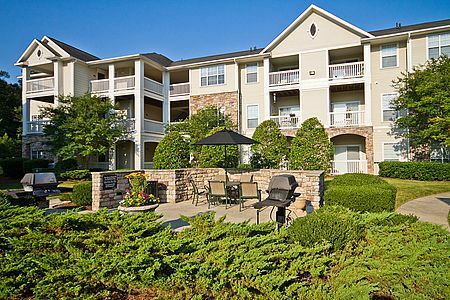 Community events include gathering at the lounge seating around the fire pit and watching the outdoor television. Life is worth living when your apartment has a private patio space. 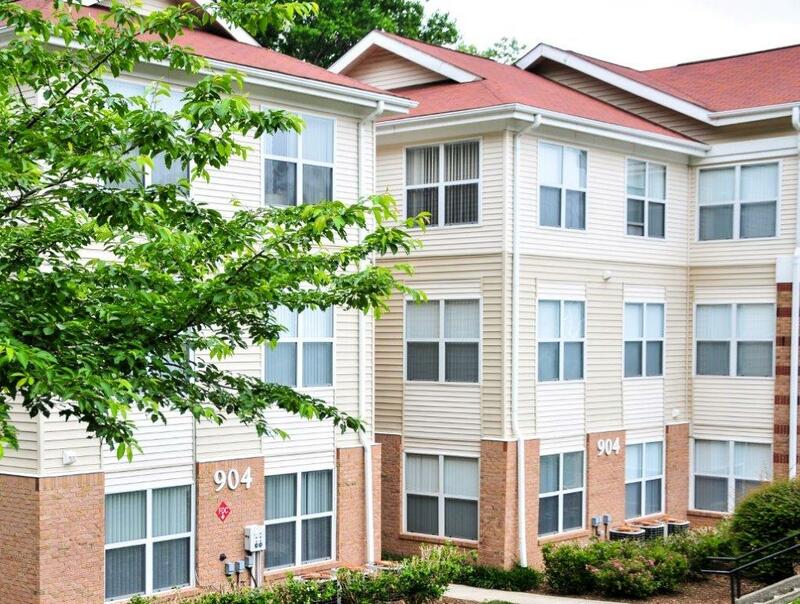 If you are looking for a central living location with great access to public transportation to get around the RTP and neighboring regions, this is a great choice! 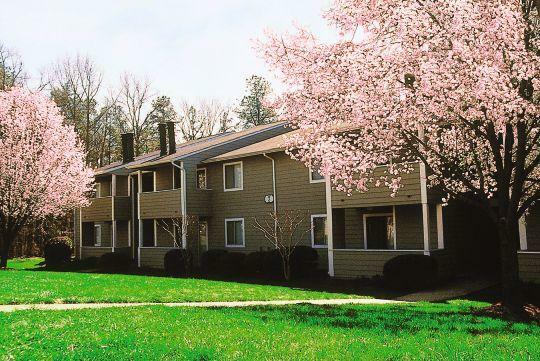 Because it is within walking distance to Duke west campus, some consider Bradford Ridge to be a perfect choice for Duke employees and students. You'll never have to worry about paying for gas again. 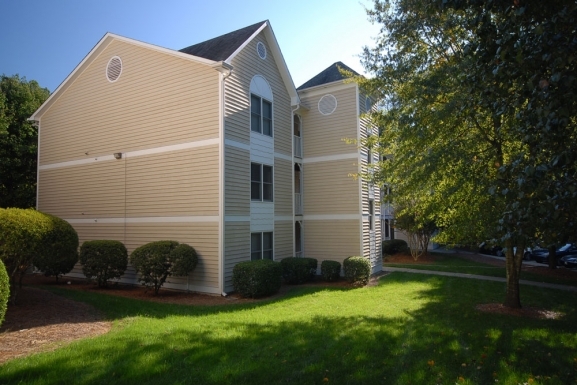 This location is just a few minutes walk from all forms of Durham public transit. Cozy and affordable: is there anything else a renter could really need? 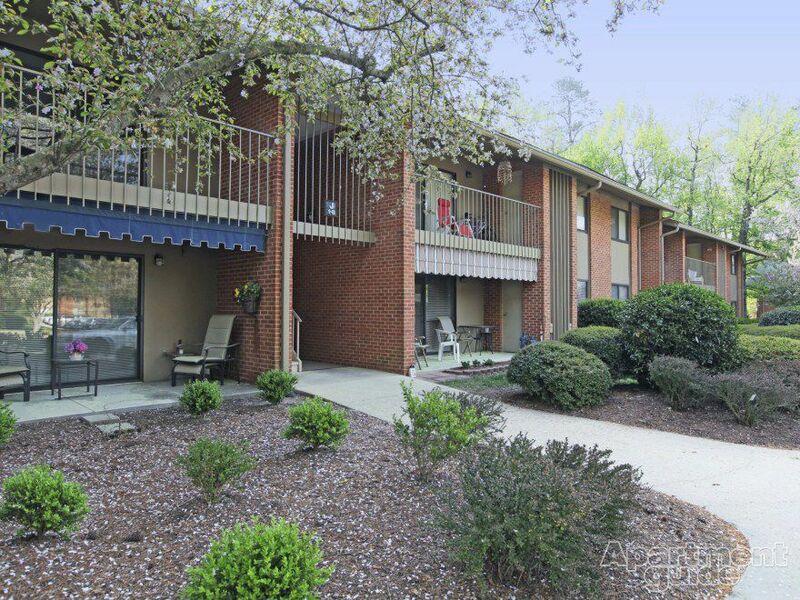 Safe, spacious and scenic are three of the best words to describe this conveniently located complex. Get a little chilly on cold winter nights? Well fear not, many of the units here offer real wood-burning fireplaces. Is there anything that could sound more heavenly in the middle of a snow storm? Say hello to outdoor salt water, indoor resistance pool, steam room and sauna. 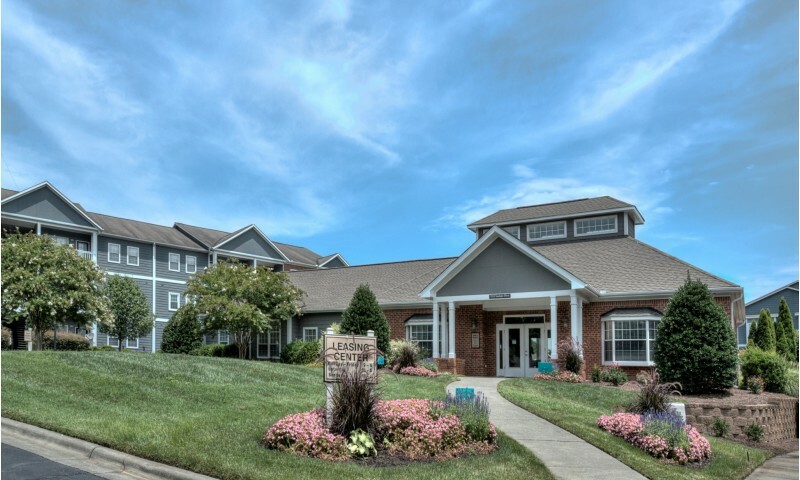 If that sounds like the life you are supposed to be living, Trinity Commons is the place for you. And did we already mention it's right next to Chipotle? 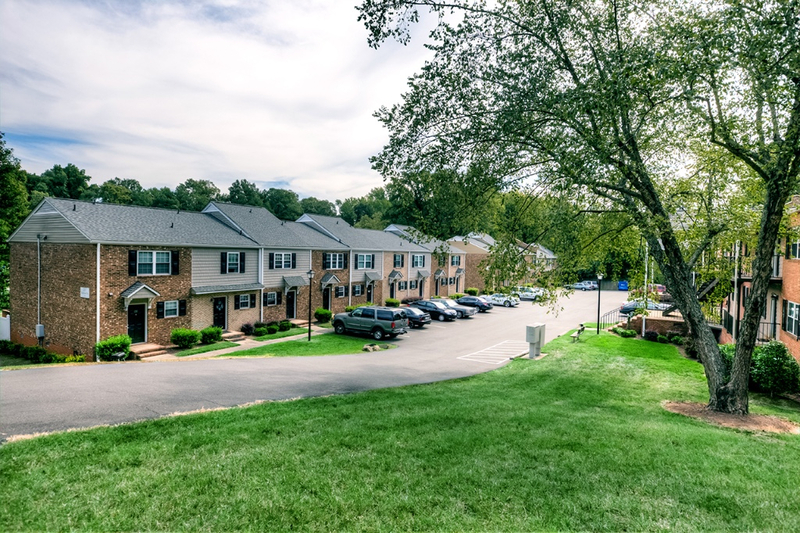 These apartments are just as convenient as living on Central Campus without any of the hassle from HDRL. And that isn't even mentioning, that some units have exposed brick interiors! 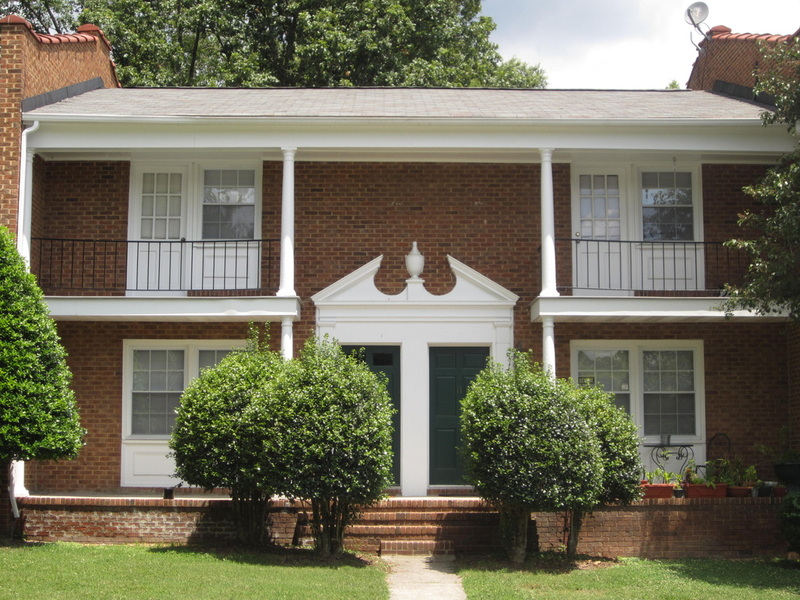 Walk to the Medical Center or hop on the 147 Expressway toward Research Triangle Park. Either way, for many, the convenience of this location can't be beat. 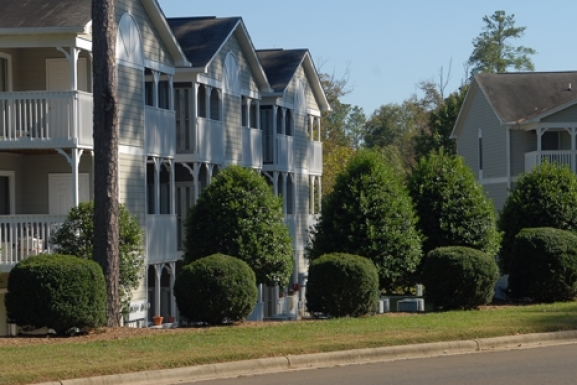 Tranquility radiates through the townhouses. 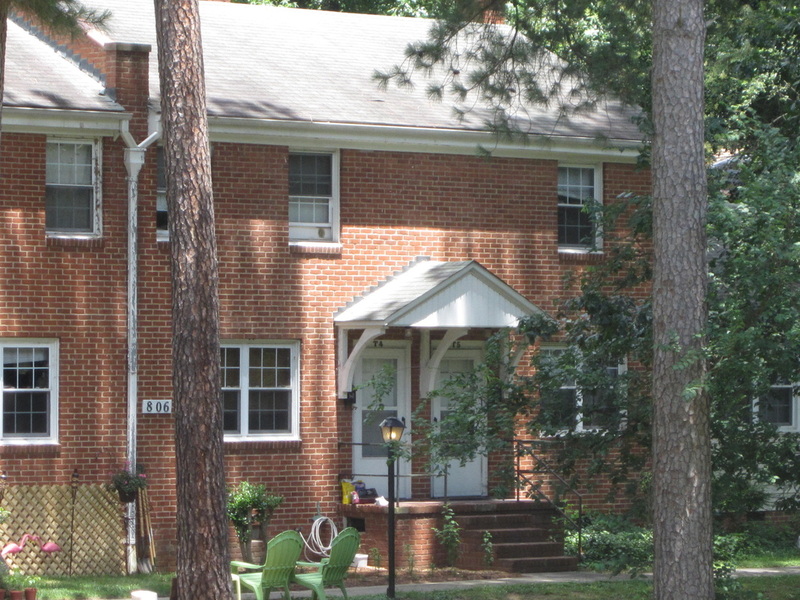 From here, it is only a few minutes walk to East Campus surrounded by beautiful landscaping, hardwood trees and Bradford Pears. Ever get the urge to relive the glory of the 1920's? While never foregoing the convince of modern technology—like an in-room washing machine, of course. If so, this is the place for you. Welcome to Trinity Park! This is Durham's oldest central neighborhood filled with many historic buildings and homes and 40 square blocks of tree-lined streets. 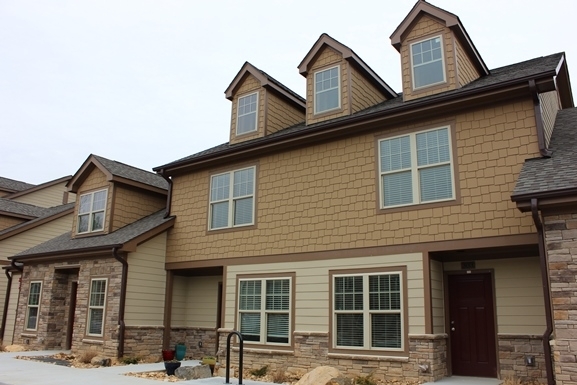 These townhouses are great for students and community members looking for a little extra space. In addition to the regal-sounding name of "Poplar West," amenities include trash pick-up and an onsite coin operate laundry facility. 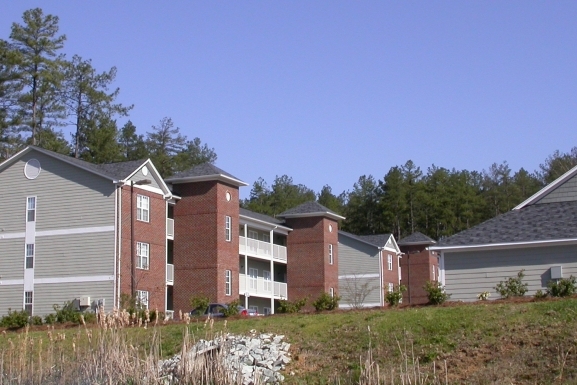 As one of the closest living options to campus—outside of a dorm—the Apartments and Commons are ideal for avid walkers. Ready to go out? 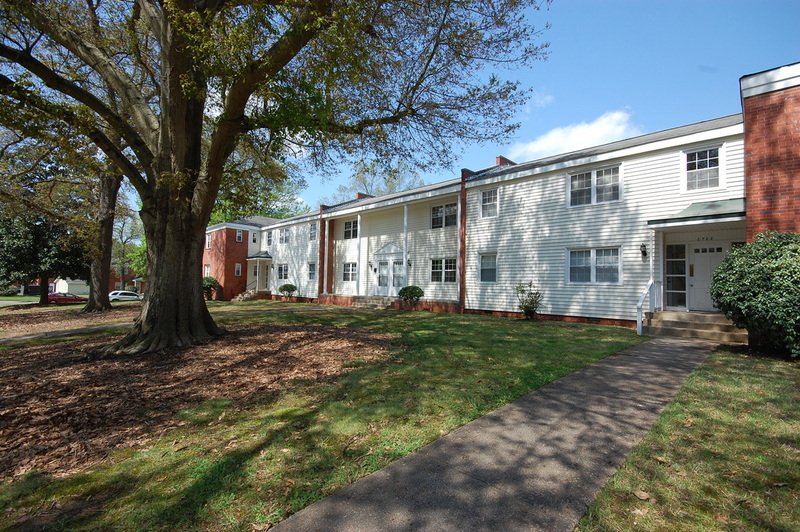 Well this complex is just a few blocks away from downtown Durham, Brightleaf and Geer St. Nothing screams quirky yet functional quite like an apartment full of exposed brick and lofted ceilings. If you live here, get ready to perpetually be the host. 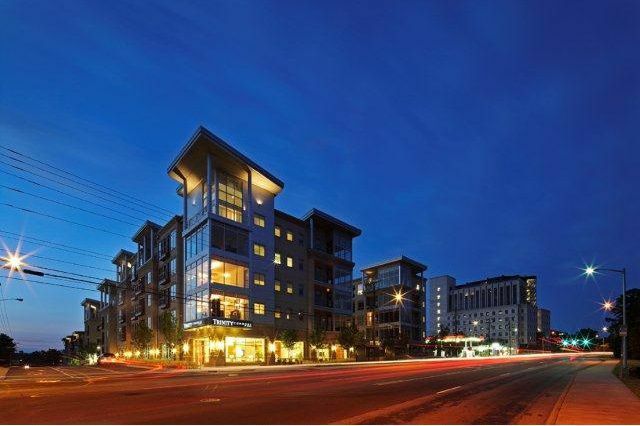 From the great interior to the proximity to downtown, all your friends are going to want to hang out at your place. Have a big dog or just looking for a lot of space? This is the apartment for you. 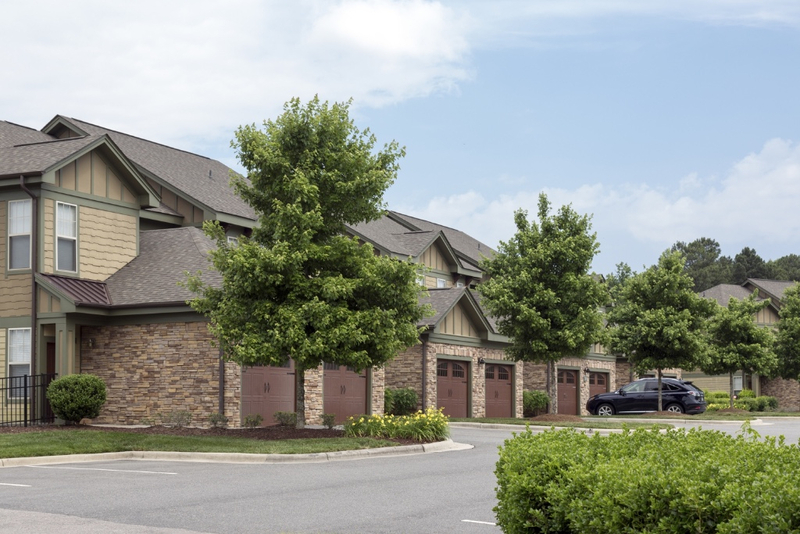 With an on-site dog park and some of the largest apartments in Durham, Yorktown Club has everything you are looking for. That's all from us, Dukes. The Dirt wishes you happy hunting for your new apartment. Remember, it is never to early to ask to be put on the list—aggressive renters always win. And check out NearDuke.